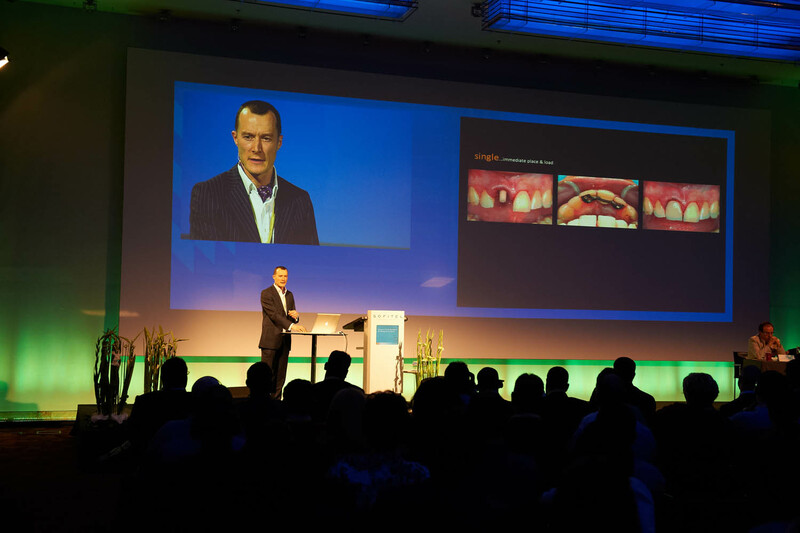 Would you like to offer your patients all the benefits of modern dental treatments? Would you like to ensure your patients receive expert advice, planning and treatment by a highly qualified team in a dedicated environment? Would you like to lighten your workload so you can focus on your area of interest? Or is there one aspect of dentistry that you don't do, or don't want to do? Contact us for a telephone conversation, a meeting, a practice tour, or a referral pack or all of the above! We would love you to visit our practice for a full tour and to meet our referral team. 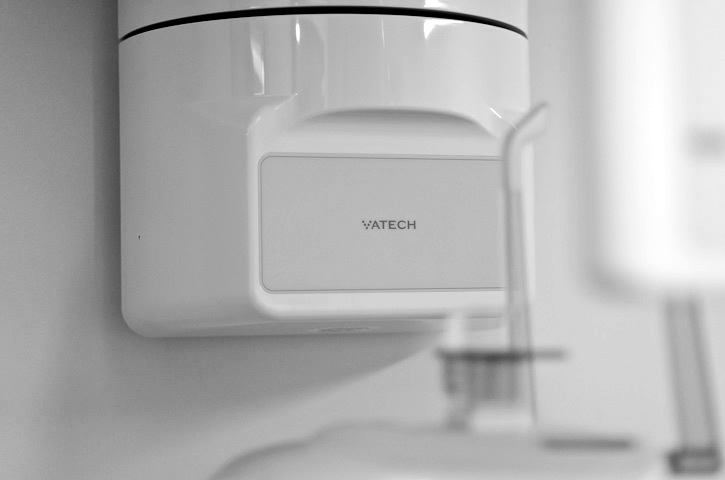 Neil offers all referrers the opportunity to observe any aspect of implant treatment. Let us know your area of interest and we will do out utmost to ensure you have an enjoyable and educational visit with us (there is no charge for this since it would be a pleasure to have you as a guest). We welcome your patient into a professional environment and listen with respect to his/her concerns. After careful consideration we respond by presenting all possible treatment options together with a written recommendation and estimate of the investment required. There is always time for questions and a period of reflection. 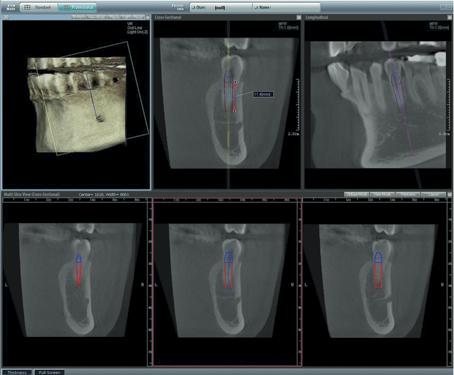 To achieve your patient’s desired functional and aesthetic outcomes we place great emphasis on pre-surgical planning by utilising a range of imaging (CBCT), diagnostic previews, face bow registration and surgical guides. All surgery is performed precisely and gently, often using Intravenous Conscious Sedation, minimising surgical trauma and improving post-surgical experience, guaranteeing a superb aesthetic outcome. After surgery your patient is supervised by one of our care nurses. Prior to discharge we ensure your patient has full instructions and a 24-hour point of contact for help and advice. Our pre-surgical planning and meticulous approach to surgery pays dividends, ensuring the finest aesthetic result. All functional requirements are attended to and every care is taken to ensure the patient’s needs and wishes are met. 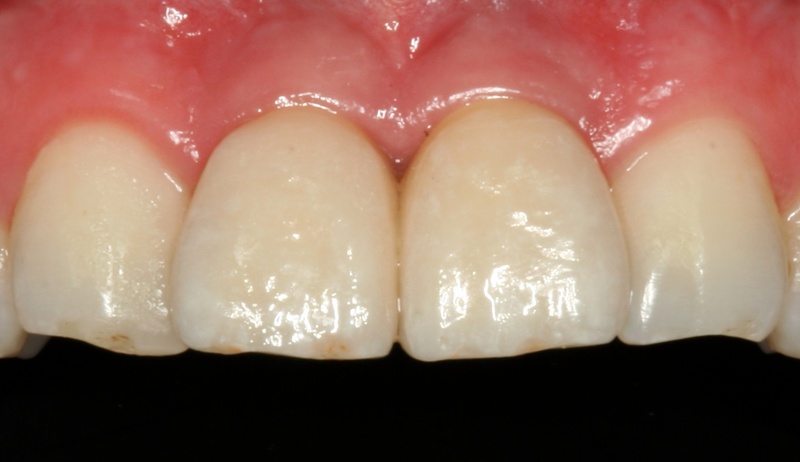 The use of daylight photography and the patient’s own “pre-tooth loss” photographs allow effective and accurate communication with our technician. Your patient’s satisfaction is our prime concern. At the end of treatment we ensure that satisfaction has been achieved before offering final advice and returning the patient to your continuing care.